A well-written, thoroughly researched, classy book presented in a British Racing Green hard case with matching cover. 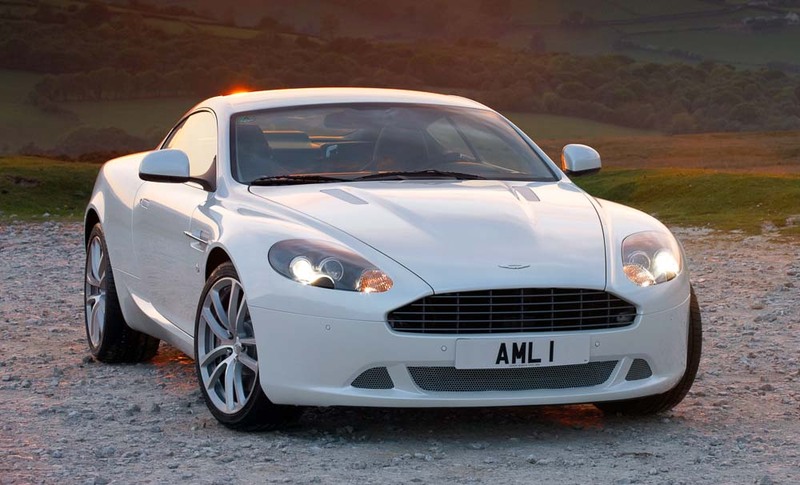 Perfect for the British sports car enthusiast and especially the Aston martin aficionado. 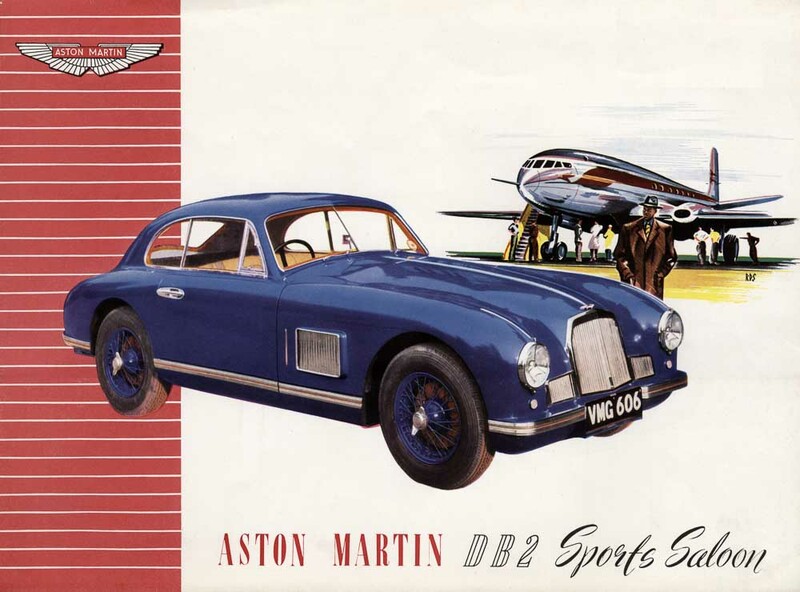 Like several sports car manufacturers that were caught up in the economic hardships of WWII, Aston Martin had its trials. 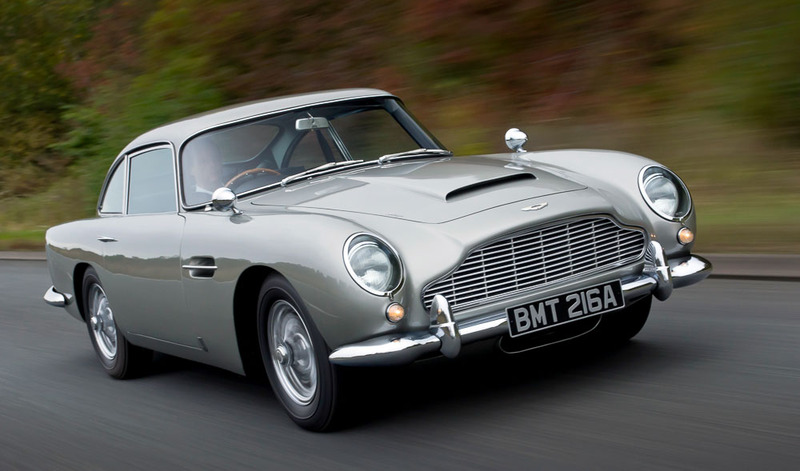 In 1947 David Brown bought Aston Martin’s assets for £20,000, and turned the company around. 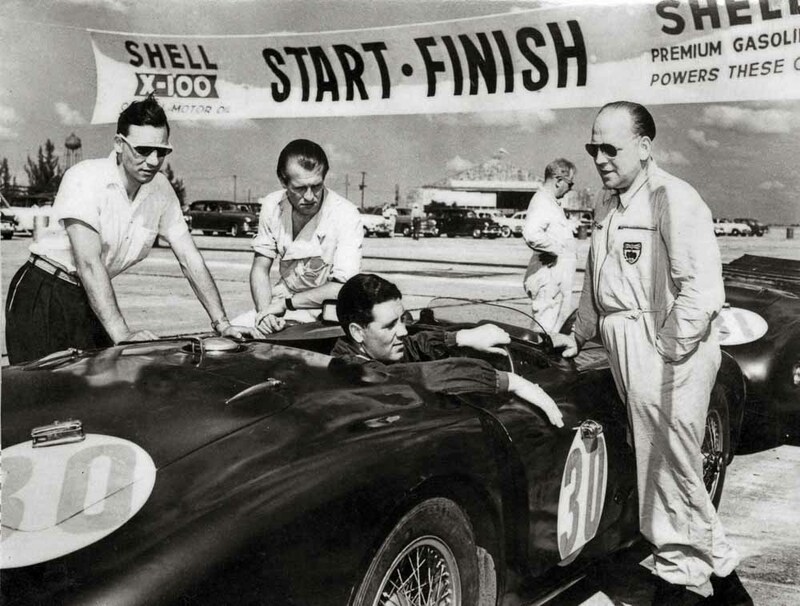 Although Aston Martin had mixed success, racing is part of its DNA. Andrew Noakes goes into some detail, covering the highlights of Aston Martin racing, both victories and failures. 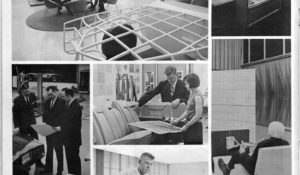 Back in those days component design solutions were determined by experience, reasoning, trial and error, economics, and availability. 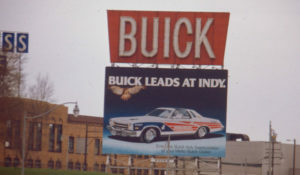 Sometimes hardware wasn’t sorted out or up to the task. 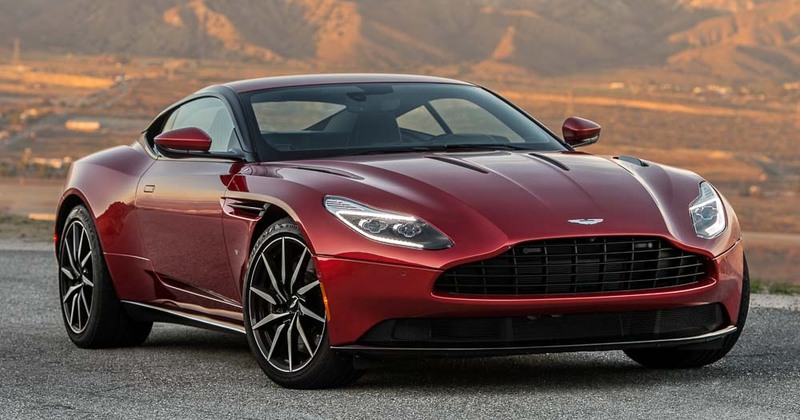 Where did the name Aston Martin come from? 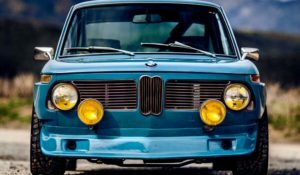 In 1912 Robert Bamford and Lionel Martin formed a partnership to run a motor business in Chlesea (a well-to-do area of London), selling and servicing small vehicles built by the Singer cycle and car company. They started to modify Singers to improve their performance, and Martin was competing in hillclimbs. Their next step was to build their own car. Martin linked his own name with that of a famous hillclimb course, Aston Hill. 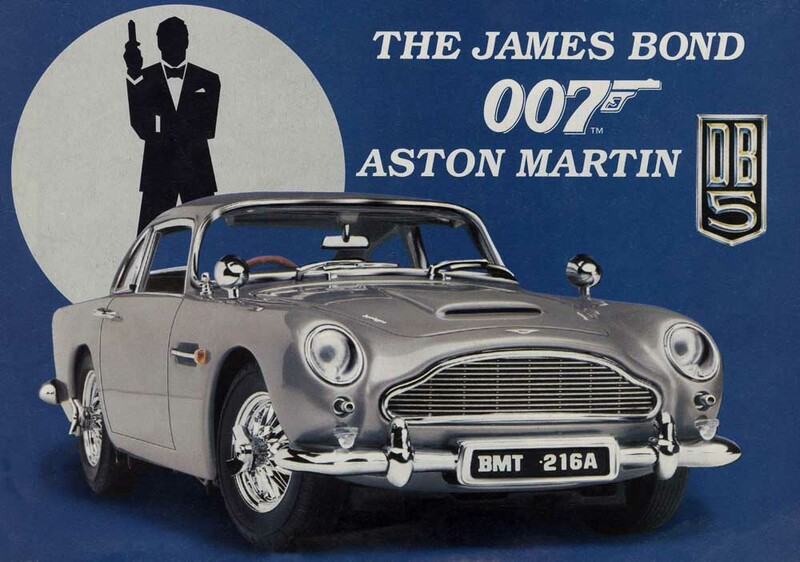 Then, of course, several pages are devoted to the link between the DB5 and James Bond. 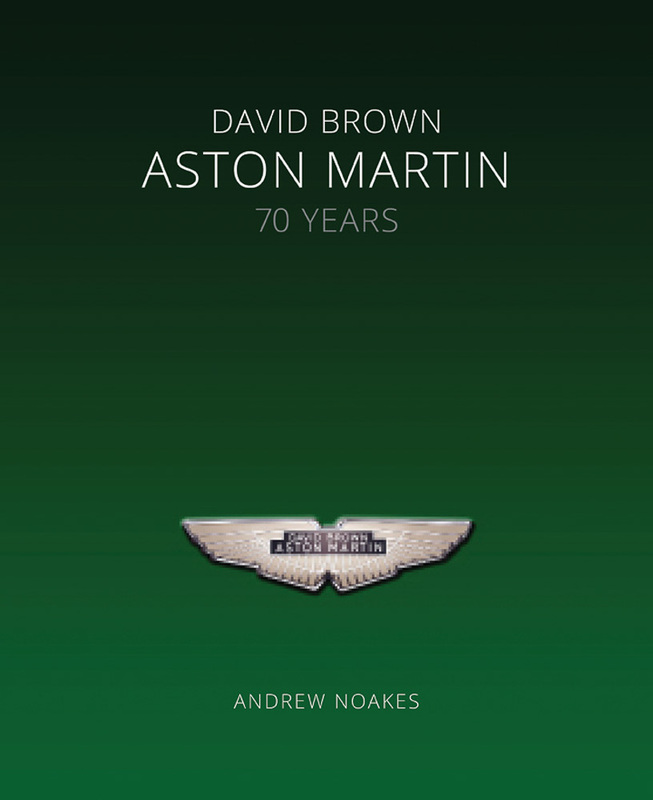 David Brown • Aston Martin • 70 Years covers the marque up to the present day. Very well written in a matter-of-fact style. Interior design is very conservative, but easy on the eyes with plenty of white space and no distractions. Hard case. Interesting insights into the economics and company struggles of the times. 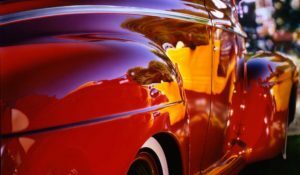 Technical and engineering details explained. 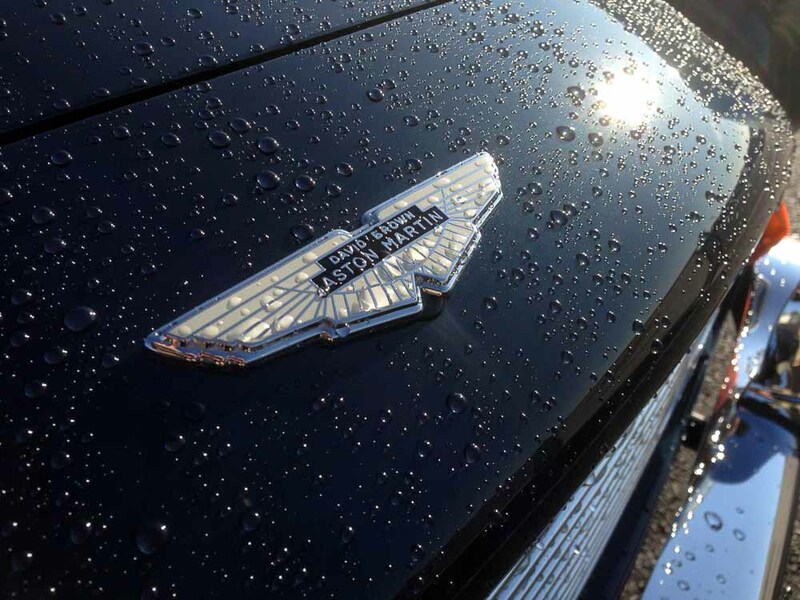 Many racing highlights that contribute to the Aston Martin story without going into an exhaustive list. Eight pages of brief specifications of all of the DB models. Indexed. 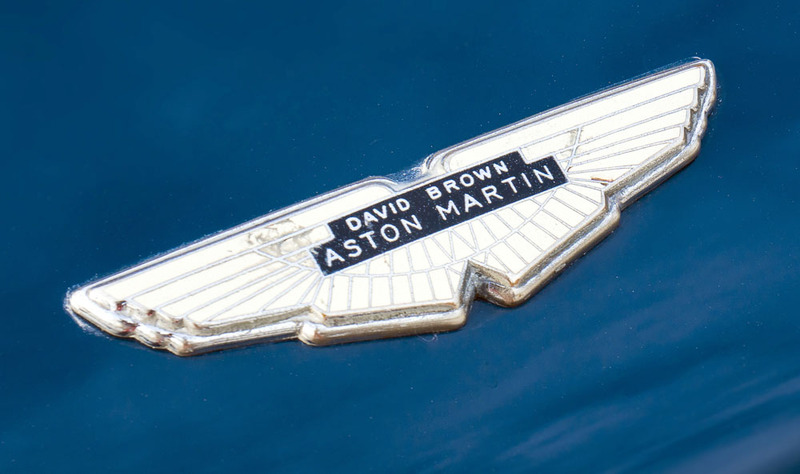 The name of David Brown is synonymous with the glory days of Aston Martin, when a tiny British sports car company was rescued from near-extinction and turned into a marque that could compete with Ferrari–and win. Stylish design, lavish illustration and meticulously researched text come together in this large-format, 224-page book to create a superb celebration of the 70th anniversary of DB Aston Martins in 2017. 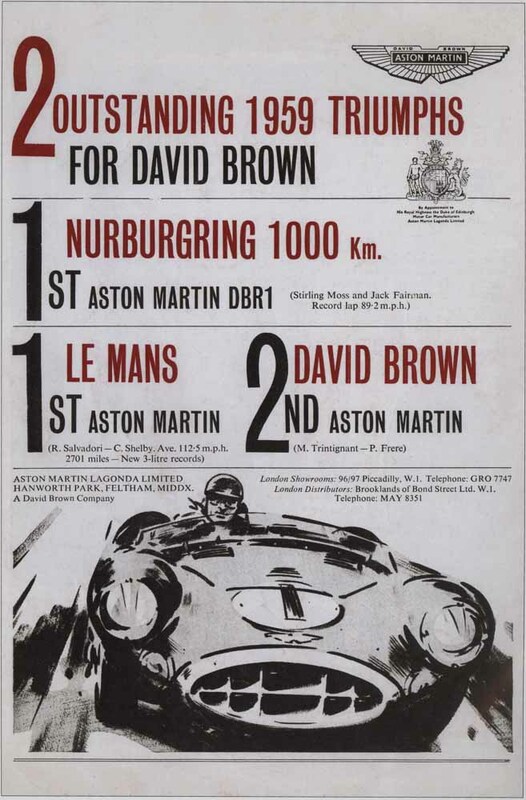 There’s a wealth of detail on the Aston Martin DB road and race cars, both from the David Brown era of 1947-1972 and the modern DB era from 1993 onwards, together high quality images and specification tables for all the key models. 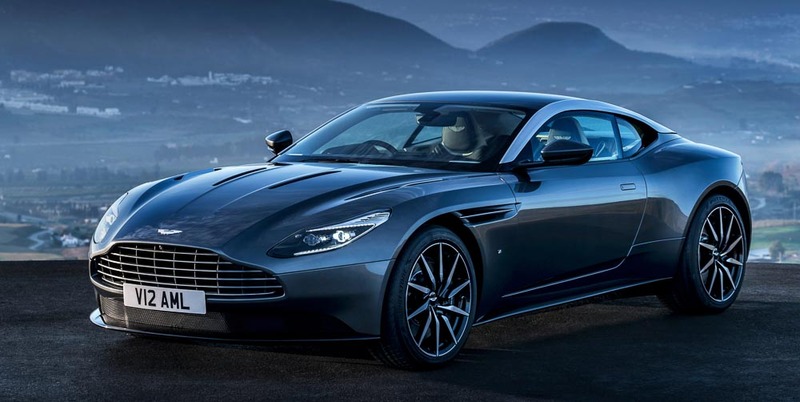 Aston Martin DB 70 Years is a fitting celebration of one of the world’s most enduring sports cars. 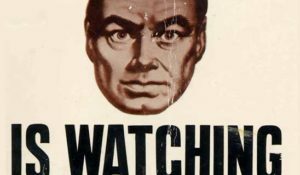 Last week, at the Dubai Mall in Dubai, I was in the men’s room at the Reel Theater and saw that same picture of Sean Connery leaning against the DB covering the whole back wall next to the urinals. I wondered where it came from. It added class. Year’s ago, I was at the Beverly Hilton and he arrived in a limo to the screams of fans lining the driveway for an Academy Award preliminary meeting. Getting out, he said, “Alright, I’ll walk the line, but only if you stop screaming.” They stopped and he did. A great guy. 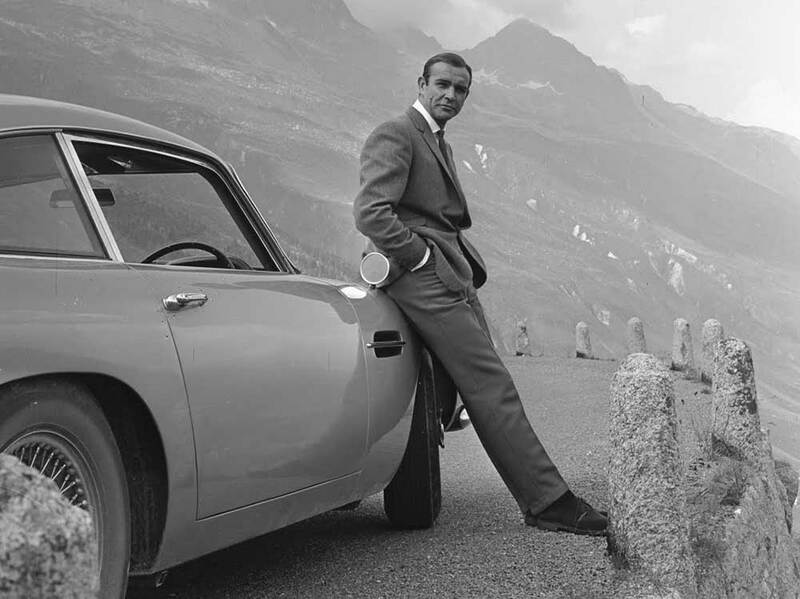 That shot of Connery leaning on the DB5 looks like it was taken on location while filming the Alps segment of Goldfinger. If I’m not mistaken, the sports car that Melanie Daniels (Tippy Hedren) drove up Highway 1 from San Francisco to Bodega Bay in “The Birds” was a DB2 roadster. Hitch would have picked that.